She's been looking for a costume for months, or really you've been trying to get her to decide on something for months, and finally she picks a cute little dress costume that you know is going to be adorable. But after she puts it on, you notice that it falls a little flat. It's up to you to fix it, but what do you need. Good thing HalloweenCostumes.com is here to help you out: all you need is this crinoline! It's a fantastic addition to your child's costume that's really going to make her look adorably stylish, and stylishly adorable. 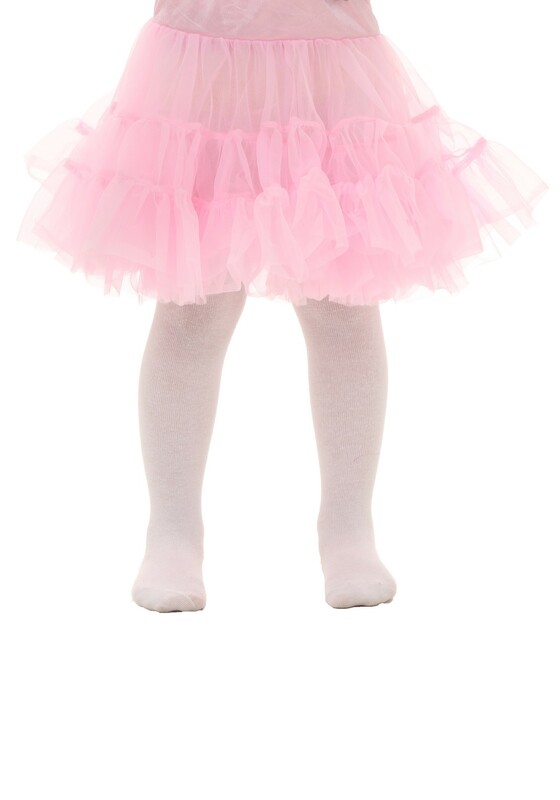 If pink doesn't work, check out our other crinoline colors for the one you need.